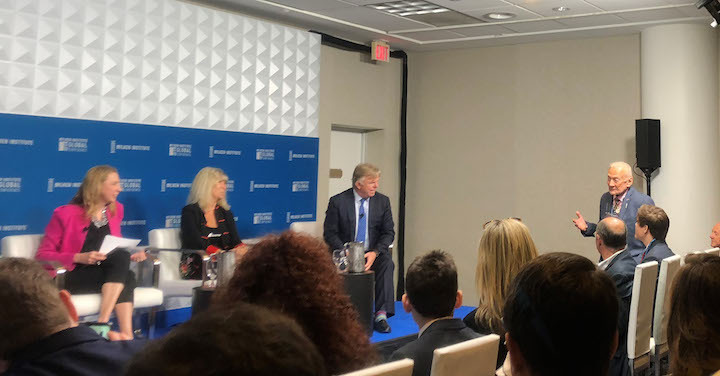 At this year’s prestigious Milken Institute Global Conference, world leaders gathered in Los Angeles, California for “Navigating A World in Transition”, a discussion of the defining issues of our times – from the opioid crisis to climate change. 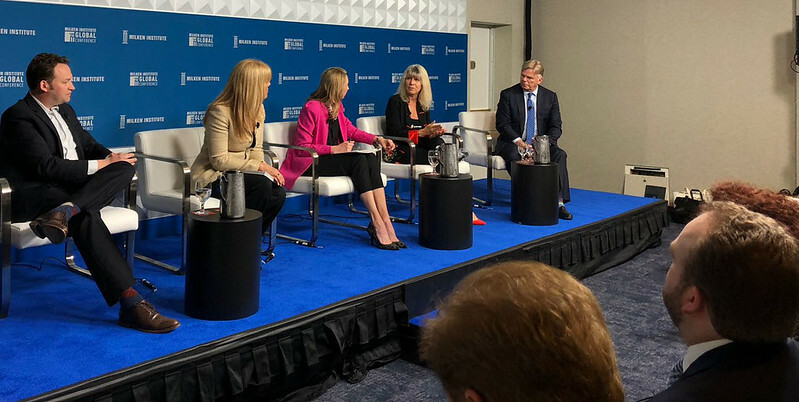 More than 4,000 international leaders in business, government, science, philanthropy, academia, arts, and culture took part in conference from April 29 to May 2. Luminaries such as Buzz Aldrin, Tony Blair, Al Gore and Jane Goodall were all present and so too was Animals Asia Founder and CEO, Jill Robinson MBE. Speaking as part of the “Earth on the Brink: A Sixth Extinction, or a Breakthrough in Biodiversity?” panel, Jill was called on to provide advice based on her pioneering campaigns to end bear bile farming in China and Vietnam. Moderator Melissa Stevens turned to Jill for “lessons learned” in terms of raising awareness and changing behaviour for the benefit of non-human animals. “It’s no use being in a country and pointing your finger at people and saying, ‘You shouldn’t be eating dogs, you shouldn’t be farming bears’. We should provide the mechanism to bring the government and local community and media and celebrities and everybody else in the community to be at one with the mission. 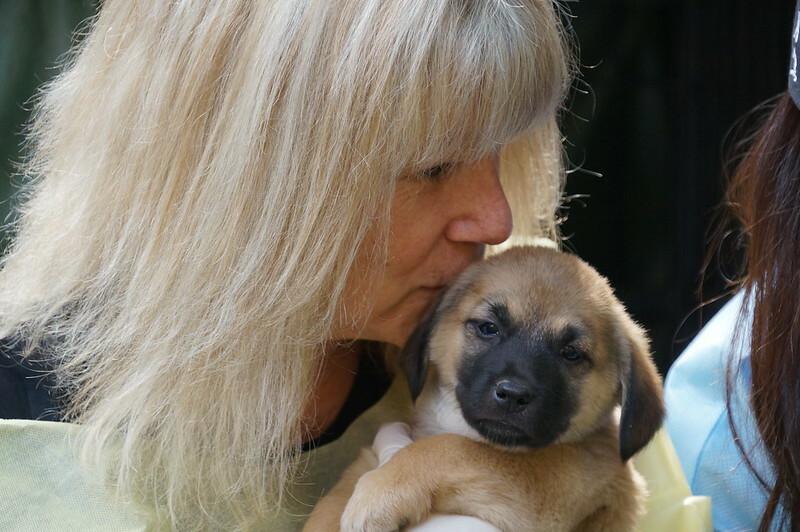 Since founding Animals Asia in 1998, Jill has done just that and has become a world expert on the bear bile trade, which persists in China in Vietnam. READ MORE: What is bear bile farming? Animals Asia’s campaigning revealed the scale and brutality of the bile industry to the masses and last year saw the Vietnam government sign a legally binding agreement with the NGO to close every farm in the country and rescue every former bile farm bear to sanctuary by 2022. During the discussion, Jill was asked what gives her hope for a future where humans and animals live in harmony. “I have a lot of hope. When I first went to China there was only one animal welfare group and now there are over 200. People are just surging through in a massive great movement of conservation and animal welfare wanting to help species in their country. 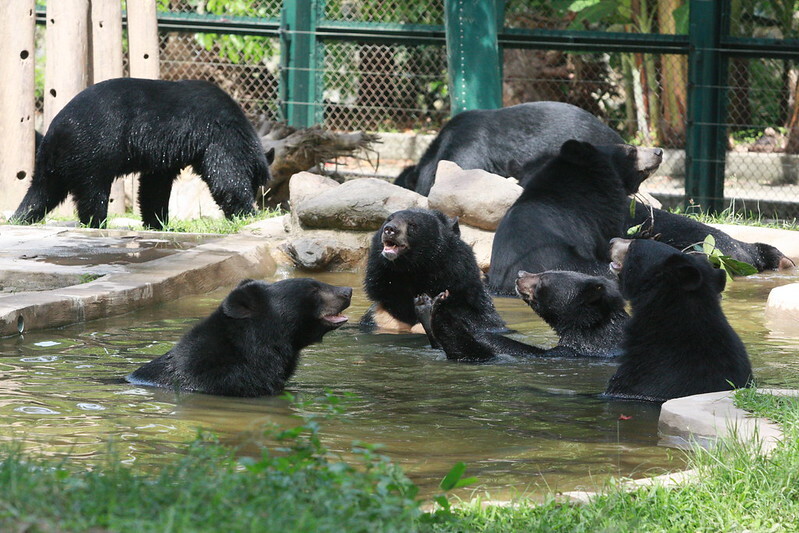 To date Animals Asia has rescued more than 600 bears in China and Vietnam, with nearly 400 bears continuing to be cared for at their sanctuaries. “Animals Asia has changed public and governmental perception and behaviour in China, not through aggression and finger-pointing, but through dialogue, openness and a sincere desire to do whatever is best for both animals and people. If the world hopes to avoid the looming extinction crisis threatening our planet, then these qualities will be required in abundance. “Being asked to speak at the conference was a great honour and I was privileged to be able to add some of the experience I have gained over the last 30 years to the discussion. 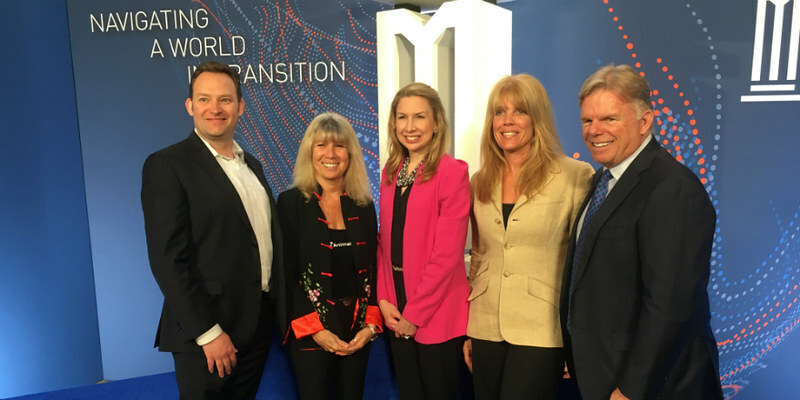 Jill was joined on the panel by Paul Bunje Co-Founder of Conservation X Labs, Thomas Meredith from Brightstar Capital Partners, and Laura Turner Seydel, Chairperson of the Captain Planet Foundation.